The event hosts over 900 of the city's top executives and sports enthusiasts, making it one of Vancouver's most prestigious fundraisers. Join us in support of a vibrant and diverse community. Click here to find out more about our Auction items. Such as this 2018 Cadillac XT5, kindly donated by Dueck Auto Group. 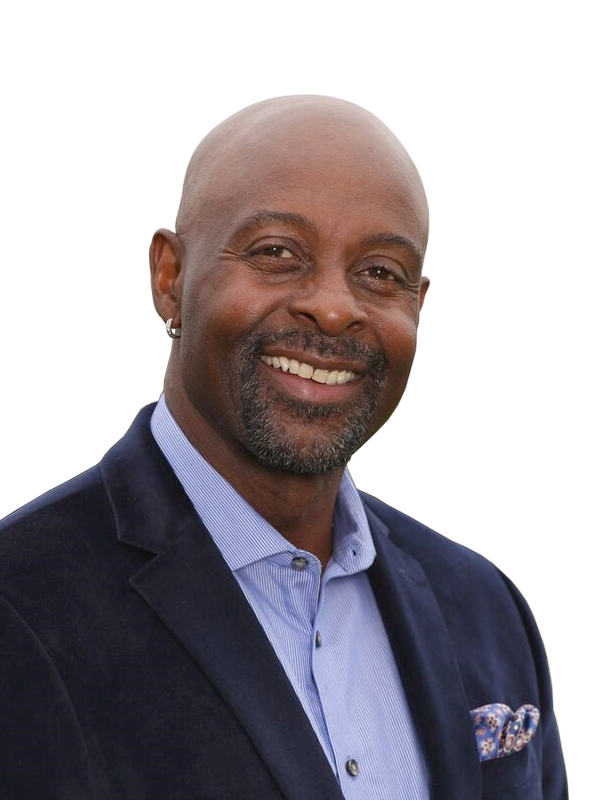 Hall of Fame wide receiver and three-time Super Bowl champion Jerry Rice is widely regarded as the best wide receiver to ever play in the National Football League. The Jack Diamond Sports Personality of the Year Award recognizes an individual who has consistently demonstrated a competitive and cooperative spirit, who has excelled in the field of sport, and who has made a positive contribution to our community. This year's recipient is Greg Douglas, aka Dr. Sport. Greg Douglas, aka Dr. Sport, has been one of the most prominent sports journalists and broadcasters in Vancouver over the last five decades.